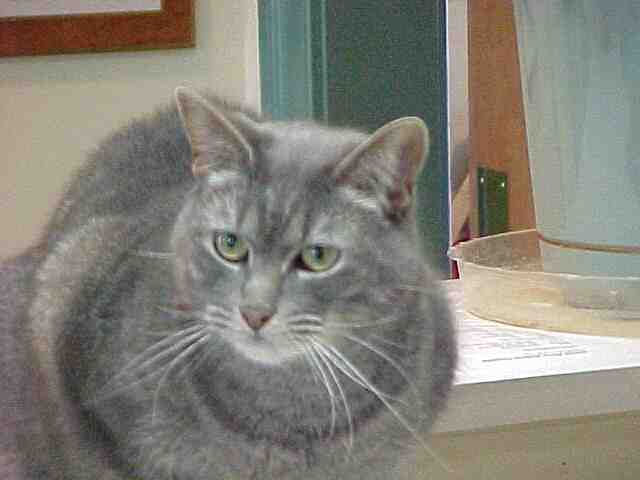 Welcome to the James River Animal Hospital Website! 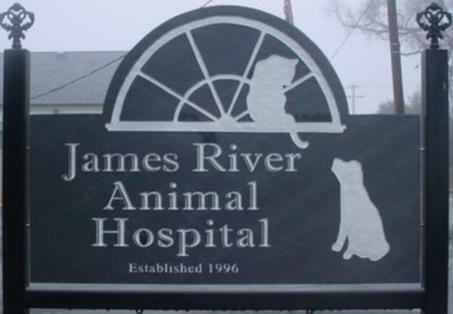 James River Animal Hospital in Scottsville, VA is a full service companion animal hospital established in June of 1996. Our clients come from all surrounding counties including Albermarle, Fluvannna, Buckingham and the City of Charlottesville. It is our commitment to provide quality veterinary care throughout the life of your pet. Our services and facilities are designed to assist in routine preventive care for young, healthy pets; early detection and treatment of disease as your pet ages; and complete medical and surgical care as necessary during his or her lifetime. Thank you for taking the time to read about our veterinary practice and the services we offer. Give us a try and use our New Client coupon from this website.We welcome your comments and suggestions. Please contact us at (434)286-4331 for all your pet health care needs.